Few have blazed the trail of Russian dance music quite as comfortably as Hard Rock Sofa. From Smolensk to the high end of global club land, their eight-years on the beat have made for some serious musical landmarks. 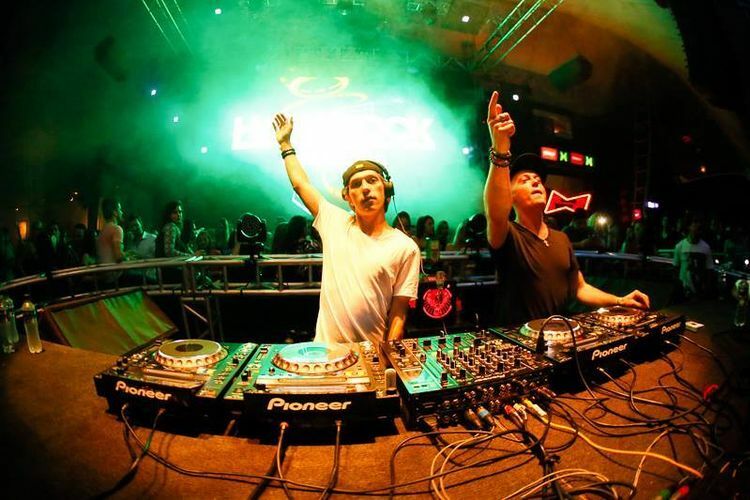 From EDC Chicago to Dance Valley and Pacha Ibiza, the duo’s global presence blazed throughout 2013. Joining David Guetta for his ‘F*** Me, I’m Famous’ parties throughout the summer and racking serious air miles across North America and Asia, the duos live footsteps echoed that unstoppable force that has cemented them at the forefront of their craft.